New and used vehicle pricing includes all offers and incentives. Tax, Title and Tags not included in vehicle prices shown and must be paid by the purchaser. While great effort is made to ensure the accuracy of the information on this site, errors do occur so please verify information with a customer service rep. This is easily done by calling us at 678-379-2598 or by visiting us at the dealership. 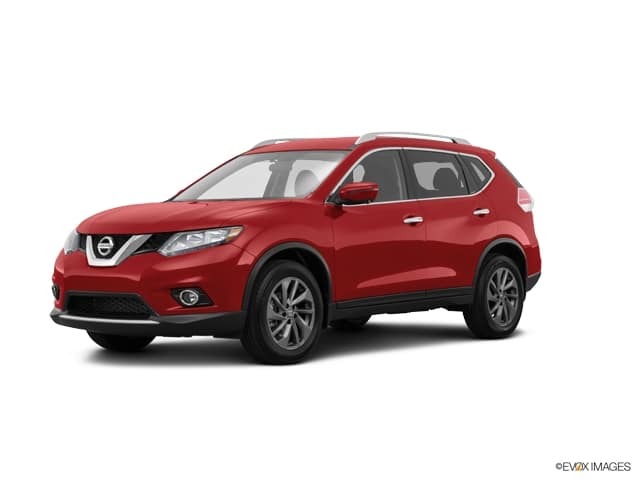 Here at Nissan of Union City, we are always receiving exciting pre-owned inventory. 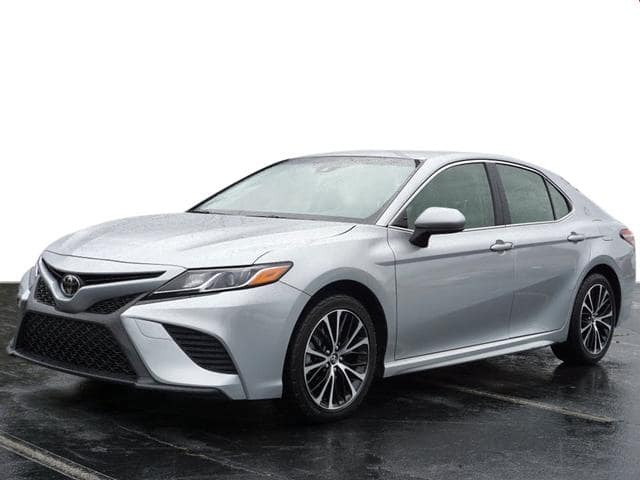 We want to pass that excitement on to you in the form of exclusive deals designed to save you money on a pre-owned purchase. These deals are available to residents of Union City, Fairburn, Jonesboro, Fayetteville, and all other surrounding areas. We are conveniently located at 4080 Jonesboro Rd, Union City, GA 30291. Come visit us to browse through our used vehicle specials today! 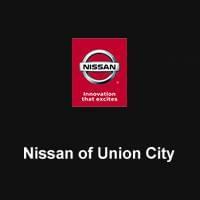 Nissan of Union City offers deals on several types of pre-owned makes and models. You can visit our website to filter your search based on your specific tastes and needs. We have organized our inventory by year, make and model, mileage, and price. We offer a free CarFax report so you can quickly view everything your used vehicle of choice has experience, from number of owners to maintenance history. Our Nissan certified pre-owned selections have been through a rigorous multi-point inspection to ensure the highest quality. If you are dreading the strain on your budget a new purchase might cause, feel free to speak with our finance experts to find an auto loan suited just for you. We can easily calculate your expected monthly payments so you can easily fit your new purchase into your lifestyle. Nissan of Union City promises to keep your pre-owned purchase working just as hard as you do, and our service department offers regular coupons for general maintenance. We want to save you money not only on your initial purchase, but on further preventative care. Visit our dealership today or give us a call at 678-545-3887. We can answer any questions you may have about or pre-owned inventory or you can set up a test drive at your earliest convenience. We look forward to serving you and finding you a pre-owned that will last!